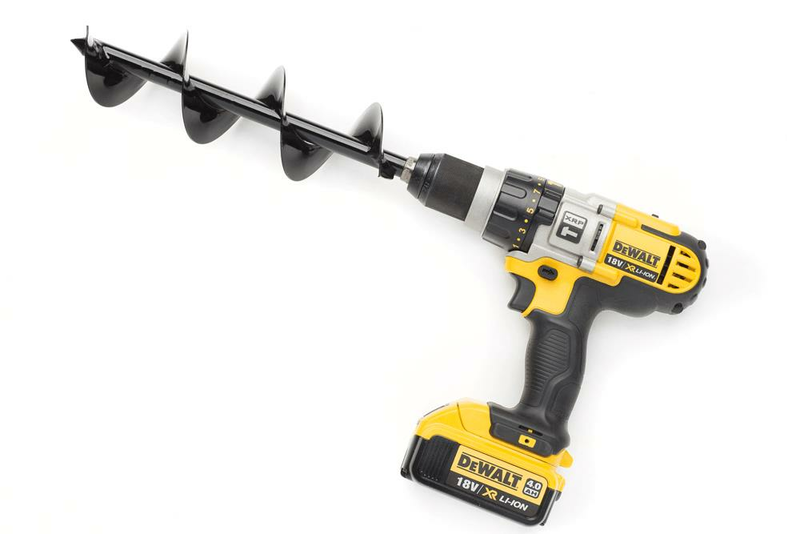 The new wonder tool that turns your cordless drill into a very effective soil digging machine. The Power Planter is a sturdy unit, hand welded in the USA with a lifetime warranty on materials and craftsmanship. Simply attach to your cordless drill and use it to dig holes, cultivate garden beds, dig trenches for irrigation and even mix up a batch of concrete in your barrow. Thousands of Aussie gardeners are now using the Power Planter for cultivating hard ground in a fraction of the time with virtually no effort required. We quizzed 500 customers who purchased a Power Planter and 90% gave it a 5 star rating and said they would happily recommend it to their friends. Instead of having to wait for someone to come and dig your garden, you can do it yourself with ease. 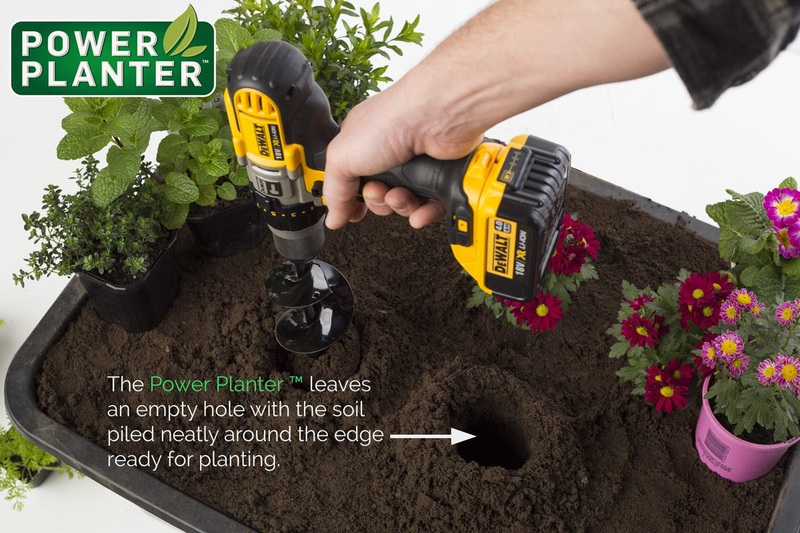 The Power Planter replaces your regular gardening tools like a Spade, Mattock and Garden Fork all of which require a lot of effort to be effective. Renew your love of gardening by changing over to the new easy way to dig your gardening. To Win this giveaway, email you name to News Company via email DesignProjects@gmail.com together with 25 words or fewer on what you enjoy most about gardening. The winner will be selected on 31 May and will notified by email before the prize is sent.